Eddy Kim is the next singer to be revealed to have been a part of Jung Joon Young chatroom, a report by MBC “Newsdesk” reveals. 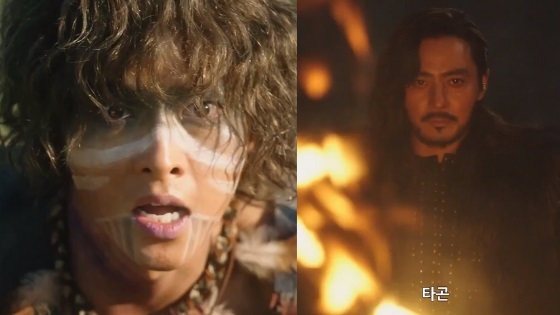 On April 4, MBC “Newsdesk” released a new report and in the report its been revealed that Eddy Kim is part of a group chatroom where Jung Joon Young used to share illegally filmed footage. 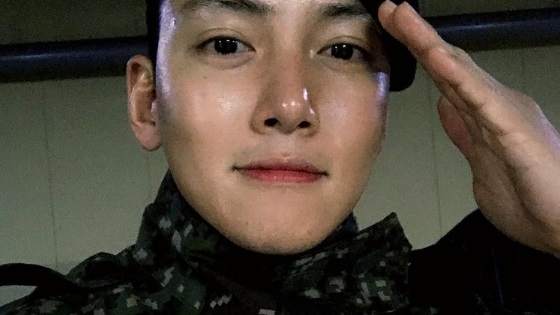 He was reportedly a part of a group chatroom that included 9 singers: Seungri, Jung Joon Young, Roy Kim, Kangin, Lee Jong Hyun, Yong Junhyung, Jeong Jinwoon, Choi Jong Hoon, and Eddy Kim and model Lee Chul Woo. Initially, his label said they’ll confirm with him before returning with an official statement. Later, his agency Mystic Entertainment released their official position. In their statement, they confirm he was part of the chatroom but firmly deny his involvement in filming or distributing illegally filmed footage. “Hello, this is Mystic Entertainment. We’re here to inform you of our position regarding MBC April 4 “Newsdesk” report. Eddy Kim attended police questioning on March 31st and was investigated for about two hours. 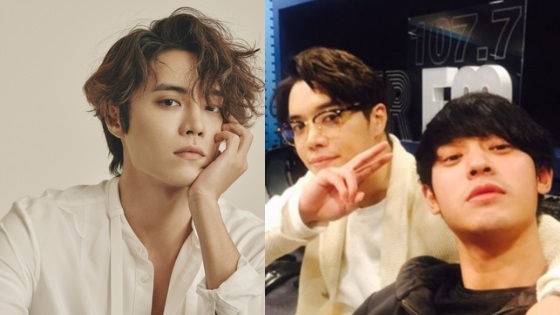 It is true that Eddy Kim was a member of the group, but it has been confirmed that he has never filmed or circulated illegal images such as hidden camera videos. 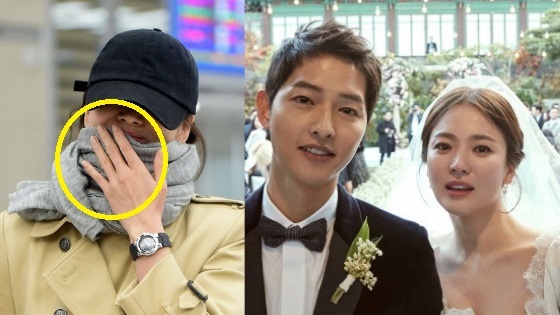 However, it was confirmed that he uploaded one sexual photograph which was floating online and was investigated by police because of that.